In conjunction with the Buffalo Broadcasters Association and the Buffalo Niagara Film Commission, The Buffalo History Museum inaugurates a new program event, “Behind the Screen”. 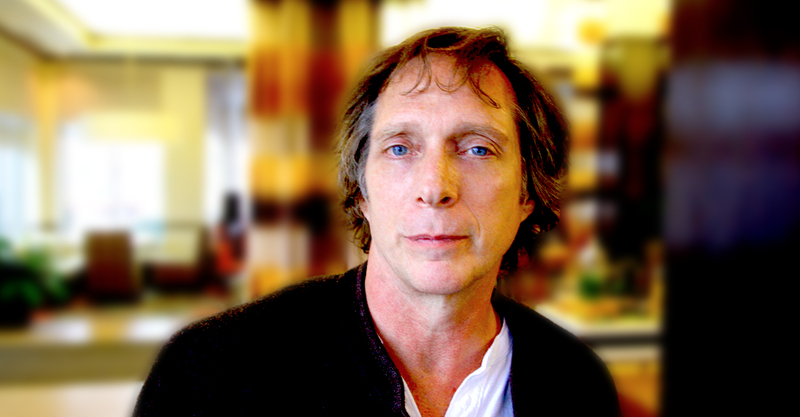 The pilot program will discuss personal “show biz” stories and William Fichtner’s journey from growing up in Cheektowaga, NY to becoming a respected and distinctively recognized actor in film, theatre, and television. The in-depth interview will be prepared and hosted by Jeff Simon, The Buffalo News Arts & Books Editor and Film Critic. The audience will be invited to ask Mr. Fichtner questions. UPDATE: This event has SOLD OUT of tickets. General Seating is limited to first come, first serve. Advance RSVP required.